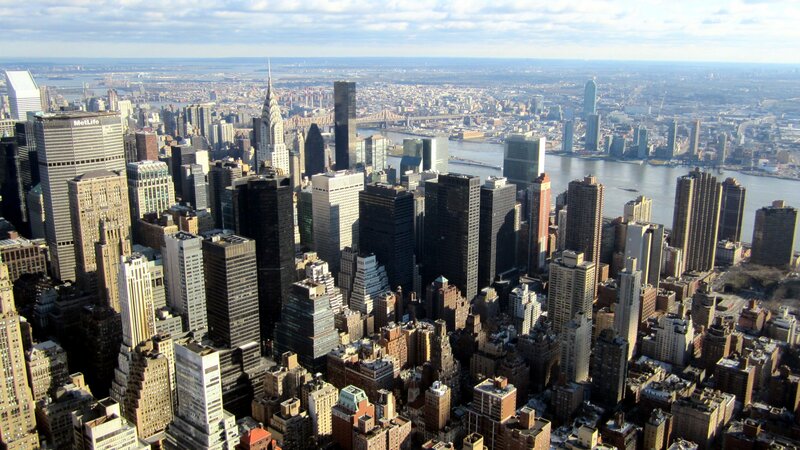 EP’s occupy a special place. 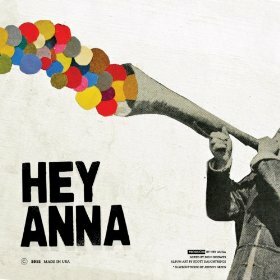 They’re a mini introduction to the world: “Hello, this is our band condensed to our best five songs.” And with this Hey Anna EP, which can be downloaded for free at the band’s bandcamp website, Hey Anna gives a charming impression of up-and-coming pop brilliance. The lead single, “Blackout,” begins with ethereal vocals over a lilting guitar, before building up to a euphony of aggressive vocals, throbbing drum work, and an accompanying melody that enhances the vocal performance. The song, much like the next track on the album, seems to be about a playful romp through youth and romance. “Love Love Baby” captures the light-hearted appeal of just fooling around: “Don’t want to be your love, love, baby/I’ve already got one baby/Another one would drive me crazy/I don’t want to be your girl/Just want to be a good time.” The tone of the instruments is an island paradise, and the relaxed vocals with intermittent bursts of wordless singing disarm and enchant. There isn’t an aggressive undertone of one night stands and abandoning love, but instead an attempt at salvaging the situation as something beautiful. “Once Again” continues the feel-good pop wrapped around lyrics that carry a melancholy, almost jaded into being joyful and accepting of the situation. “Once again you’ve put me in the middle/Where I’m used to/Once again I’m stuck without a pillow,” is near comical, but more charming. There is great potential within these five songs, and a lasting impression that impels the listener to repeat listens. Hey Anna is quirky and charming with musical prowess to support that attitude. Hurry to their bandcamp, donate or take for free and get on that mailing list. Things from here will only bring more fame, and with this EP, new listeners can say they started at the beginning.